Compiled by Foreign Language Teaching And Research Press, this series includes three sets of model questions compiled by authors by referring to past examination papers of new HSK (level 1). This book also consist of listening materials in MP4 format to help readers learn better. 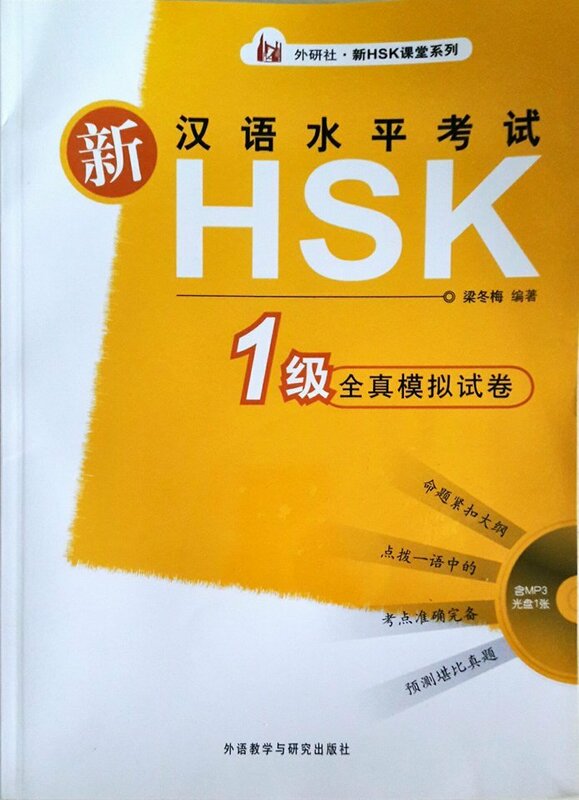 It is a very useful material for teachers and students who wish to take HSK examination. 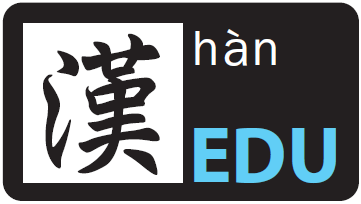 This book will help readers understand the format and procedure of HSK International Mandarin Examination. The selling price is RM19 with a total of 50 pages.